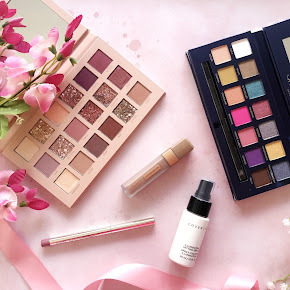 So far for The Best of 2013 instalment I have talked about a few of my favourite skincare, haircare, face products and eye products so now I will be talking about my favourite lip products from 2013. 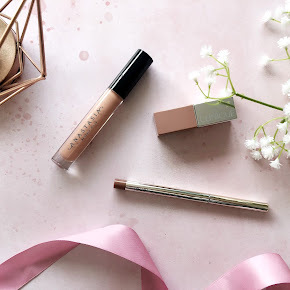 Funnily enough I didn't have as many favourite lip products from last year as I thought I did which is quite odd for me considering I love my lip products. 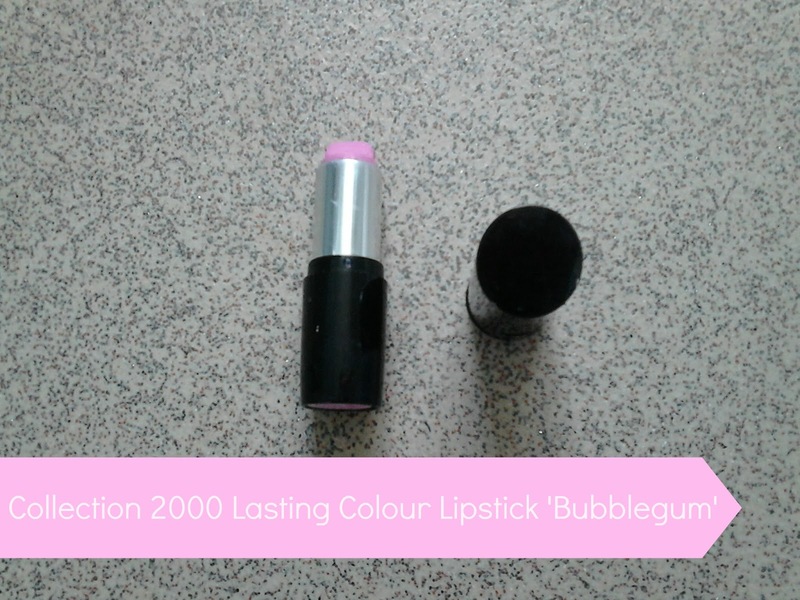 This lipstick is a lovely baby pink/lilac based lipstick and it has been a staple in my makeup bag for maybe the past 2 to 3 years now, it's perfect if you like a nice bold pink lip. It has a creamy consistency and it applies like a dream, it's just incredible for a price tag of just £2.99. 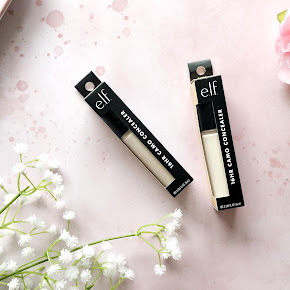 Oh my, this is an absolute lip saviour! 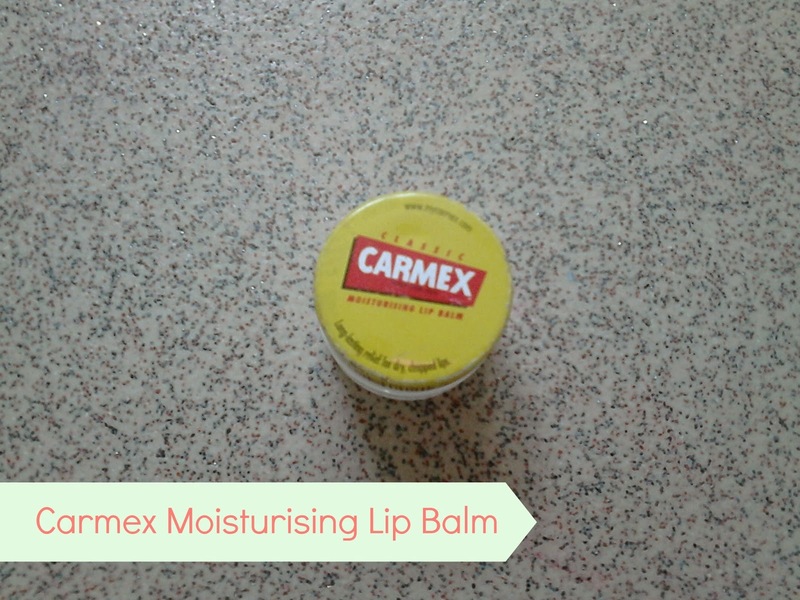 I have been using this throughout the winter months whenever my lips feel dry and chapped. A little bit of product goes a long way, it keeps my lips moisturised throughout the whole day. 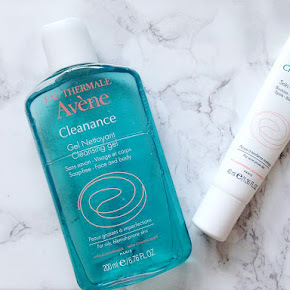 I did a review on this product which you can read here. 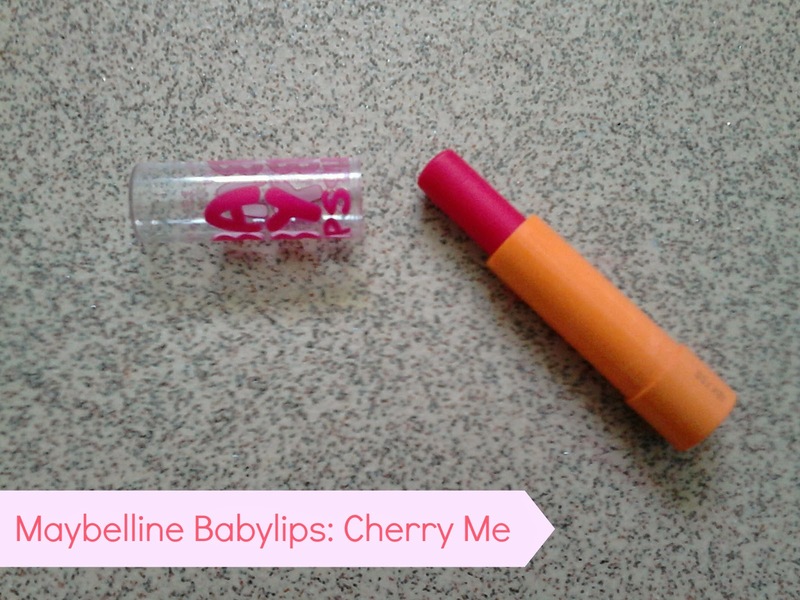 Last year the Maybelline Babylips hit the market and became extremely popular and I jumped on the bandwagon and purchased this particular one along with 'Pink Punch'. It smells so fruity, just like Cherry, obviously! 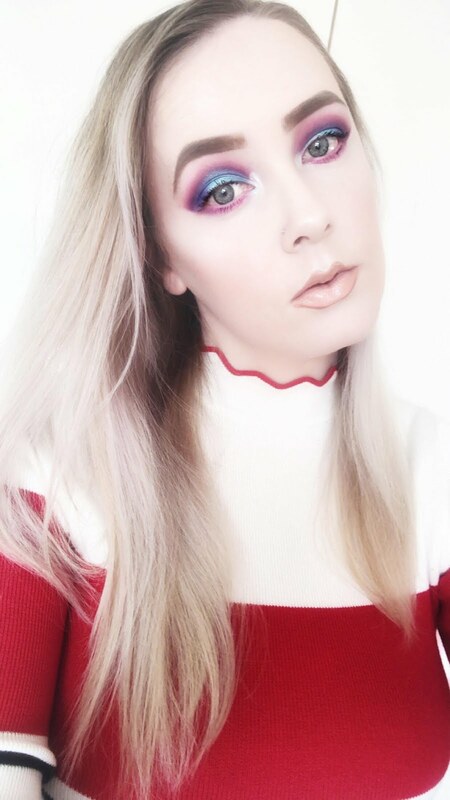 I always use it when I'm being a little lazy and want a little tint of colour on my lips. For more information on Babylips, have a read here. 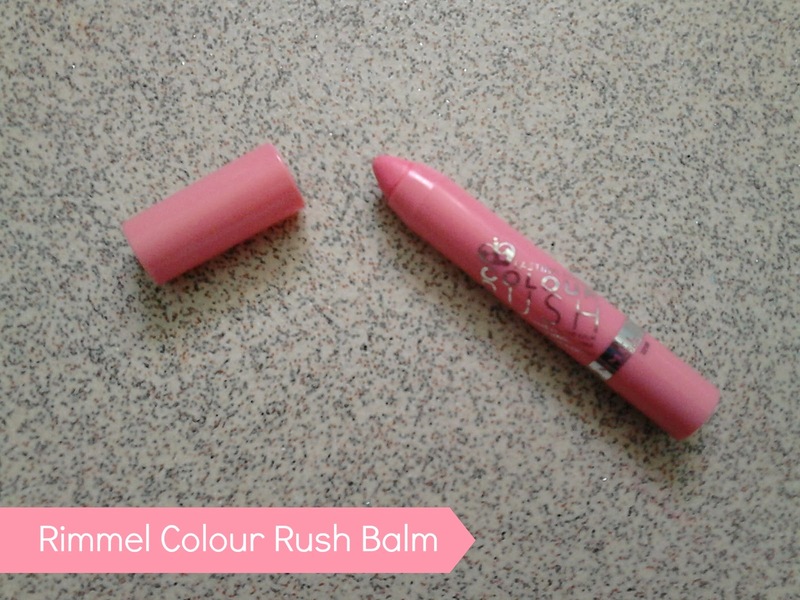 I got the Colour Rush Balm in 'Give me a Cuddle' which is a lovely pink/coral shade, it's a beautiful shade and it's incredibly moisturising too. I admit I did purchase it a little late into 2013 but I've used it so many times already. Now, that's all my favourite lip products of 2013, I hope you enjoyed it.